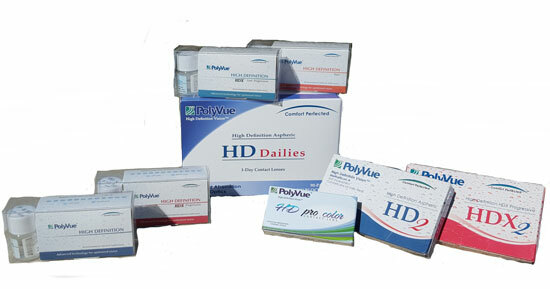 We offer almost every brand of contact lenses at competitive prices. 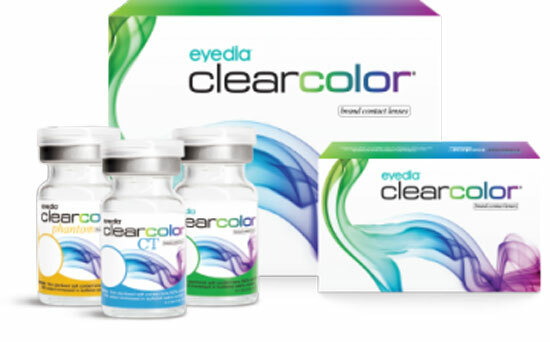 We offer contact lens rebates and package deals. Rebates by manufacturer vary and range from $35 to $200 dollars. Biofinity- Monthly replacement schedule contact lenses that stay moist and comfortable. They are naturally wettable so you’re less likely to need additional re-wetting drops. With one of the most extended parameters of any contact lens on the market, we are sure to find the perfect lens for your eyes in the Biofinity line of contact lenses. Clariti- Nearsighted or farsighted. Astigmatism or presbyopia. Get the healthy advantages of a silicone hydrogel 1-day contact lens. Because silicone hydrogel lens material allows more oxygen to pass through to the cornea than traditional hydrogel, you will appreciate the benefits of whiter eyes and a healthier lens-wearing experience. 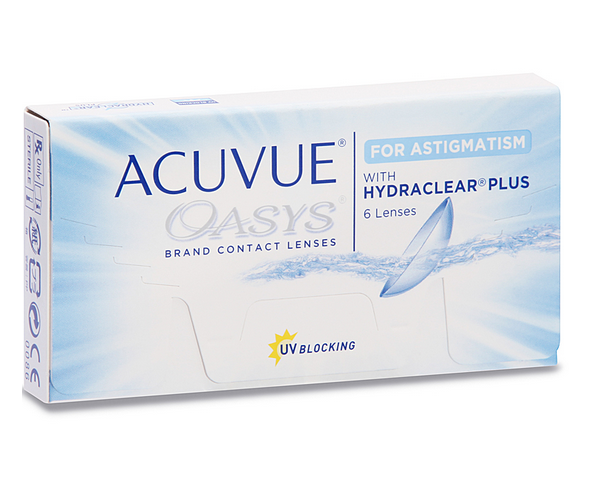 Acuvue Oasys- ACUVUE OASYS contains HYDRACLEAR PLUS Technology, an embedded wetting agent throughout the lens that mimics mucins to help maintain a stable tear film and industry leading Class 1 UV blocking. The Astigmaitism platform is also helps minimize lens shifting and help keep vision crisp, clear and stable all day long—even for people with an active lifestyle. ACUVUE OASYS 1-Day- ACUVUE OASYS® 1-Day with HydraLuxeTM Technology is a daily disposable lens for patients who demand high performance and want a daily contact lens that keeps up with their busy life. These lenses work with the patient’s natural tear film to provide all-day exceptional comfort and vision, and ease of handling. Air Optix- The AIR OPTIX family of contact lenses provide a healthy, natural feeling. Thanks to the innovative TriComfor Technology they retain moisture, resist deposits, and enhance breathability to keep your patients comfortable from breakfast to bedtime. Dailies- DAILIES brand contact lenses moisturize with every blink. And there’s no lens care required. Every morning is a fresh new start with a new pair. This is especially true of the DAILIES TOTAL 1. 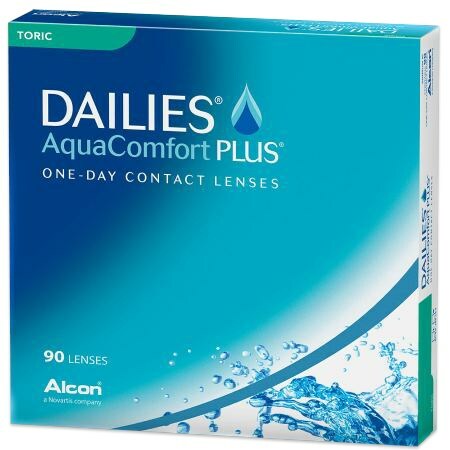 DAILIES TOTAL1® contact lenses combine two unique technologies that deliver outstanding comfort and visual performance. 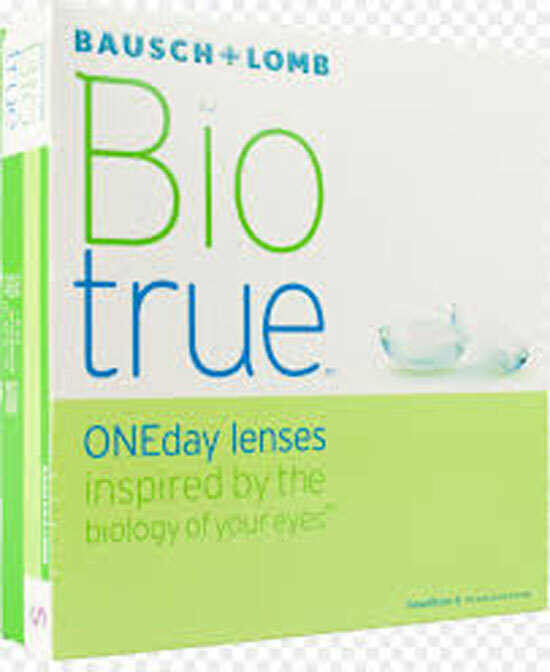 Biotrue- Affordable daily disposable contact lenses that don’t sacrifice quality. This unique material forms a dehydration barrier that helps it maintains nearly 100% of its moisture for 16 hours. It also uses Hi-def optics for vision that is clear and comfortable and UVA/UVB protection to limit exposure from sun. C-Vue- C-VUE Brand contact lenses provide some of the best, most customizable contact lens technology offerings available in the marketplace today. 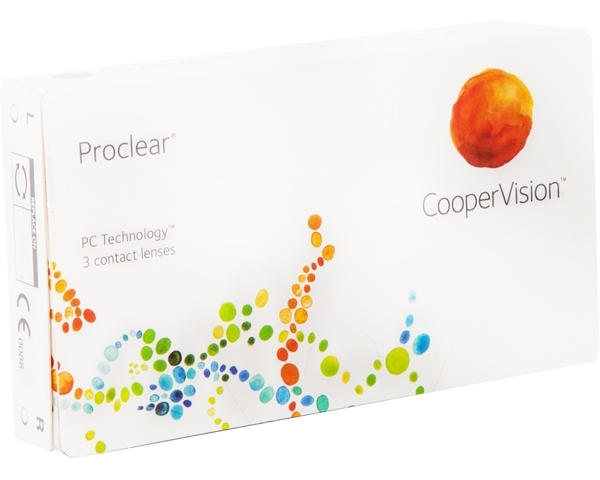 Whether correcting for presbyopia, astigmatism, both presbyopia and astigmatism in the same eye, or even near or far sightedness, C-VUE has the contact lens option that will result in exceptional comfort and excellent visual outcomes for you. PolyVue High Definition lenses are manufactured in a state-of-the-art facility using an advanced production method, called Hypathin core molding, to produce some of the thinnest lenses. PolyVue lenses have a custom contoured edge and are made from polymers proven to stay naturally moist, providing you with superior all-day comfort, so you can focus on your life, not your lenses.